Traditional French homes were built with thick walls and small windows in order to stay cool in the summer while also keeping heat inside in the winter. 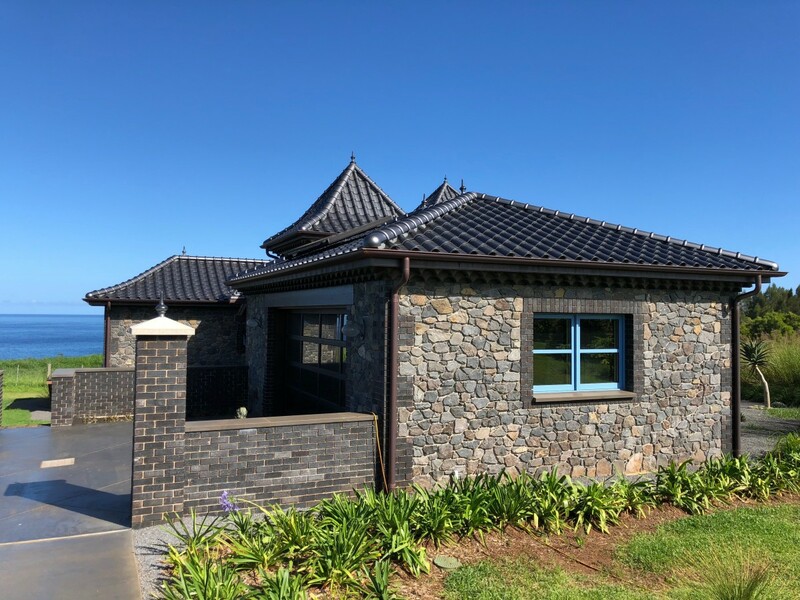 However, these traditional dwellings were not well-equipped to handle the occasional rainy day, which meant that serious downpours could potentially destroy the façade of a home or leak inside the windows. 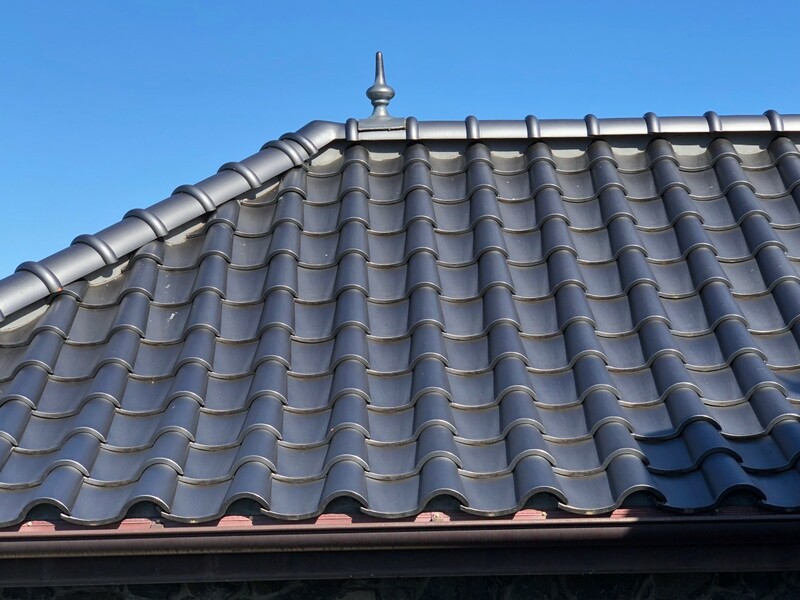 To mitigate this, 18th century French homes began to incorporate an Italian solution to their problem, which was extending the roof line around the house with the use of eaves. These eaves diverted the rainwater so that it fell a safe distance from the walls, keeping the home and inhabitants dry. 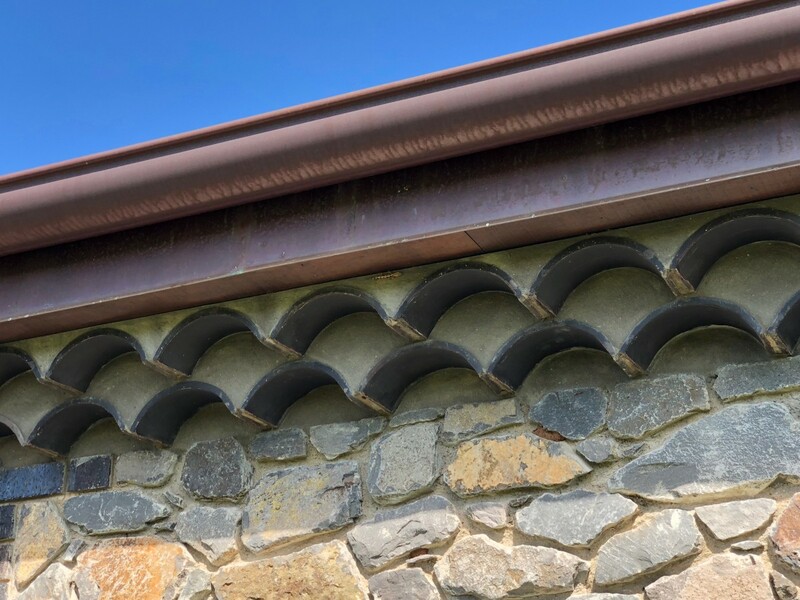 This roof overhang was supported by rows of curved tiles built out from the wall, known as génoise tiles. 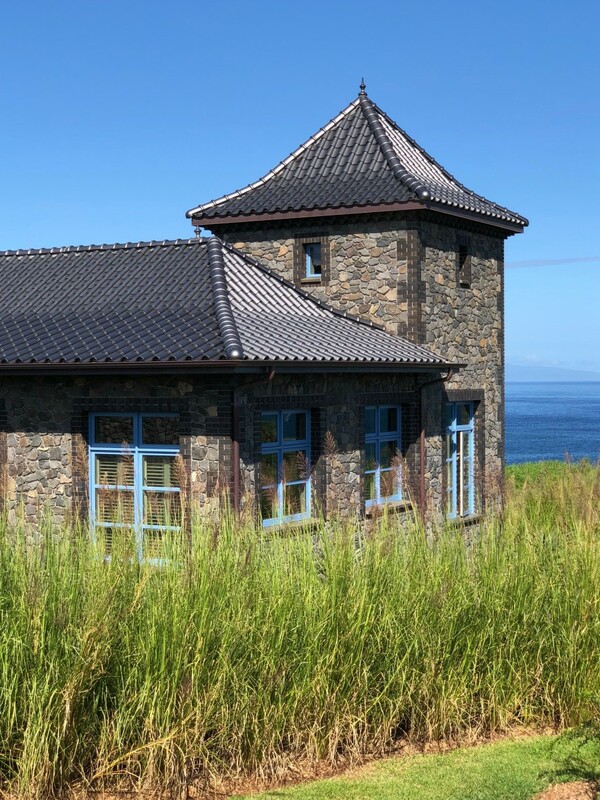 This island home aligned itself with this tradition and installed génoise tiles, which along with the finials, dragon, and hip ornaments, were made at MCA’s headquarters in Corona, California, before being shipped to Maui. 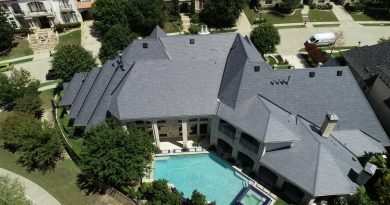 The stylish génoise tiles, in adobe black color, vary between 11-1/2”, 15-1/2”, and 19” long on this home. 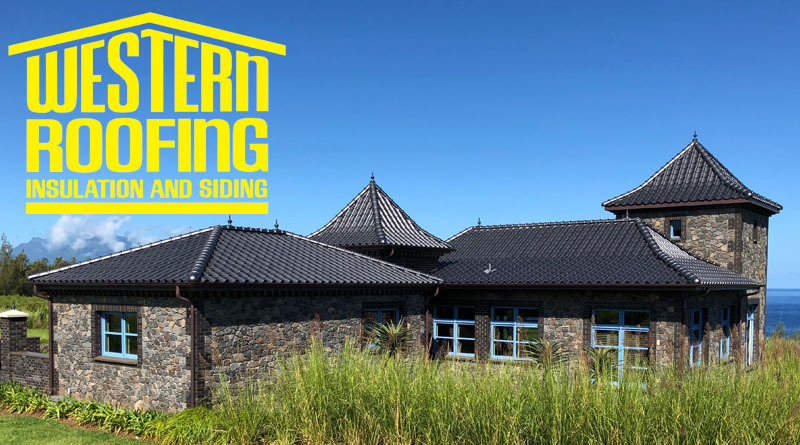 This unique Maui home has already reaped the benefits of utilizing a clay tile roof. 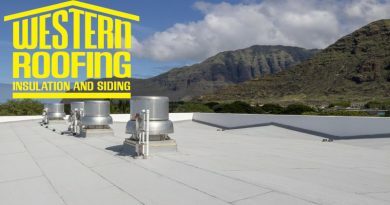 When Tropical Storm Olivia and Hurricane Lane ripped through the Hawaiian Islands in 2018, bringing record-breaking rainfall and extreme winds, this spectacular home saw no issues with its new roof. 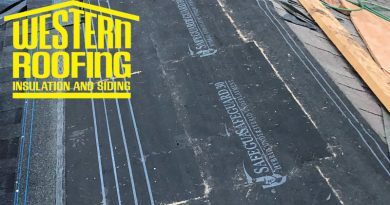 Tropical storms, hurricanes, humidity, and heat are no match for this home’s expertly crafted clay roof.